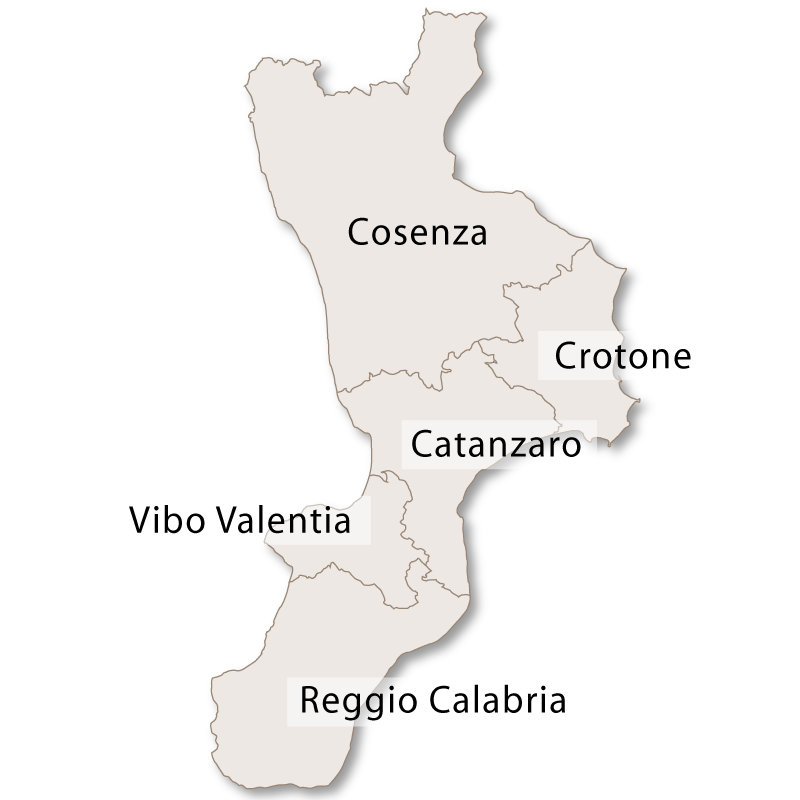 The new province of Vibo Valentia was only established in 1992 and is in a wonderful position on the Tyrrhenain Sea. 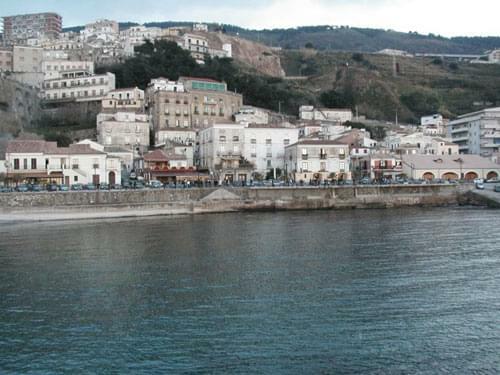 It has the province of Catanzaro to the north, Reggio di Calabria to the south and has 75km of stunning coastline full of small bays, white sand beaches, rocky inlets and turquoise water. The rugged cliffs rise steeply from the coast rising to a backdrop of green, wooded mountains. It is possible from the coast here to see the Aeolian Isands and even Etna in Sicily on a clear day. The towns on the coast are built into the steep cliff face and look down precariously to the sea below. 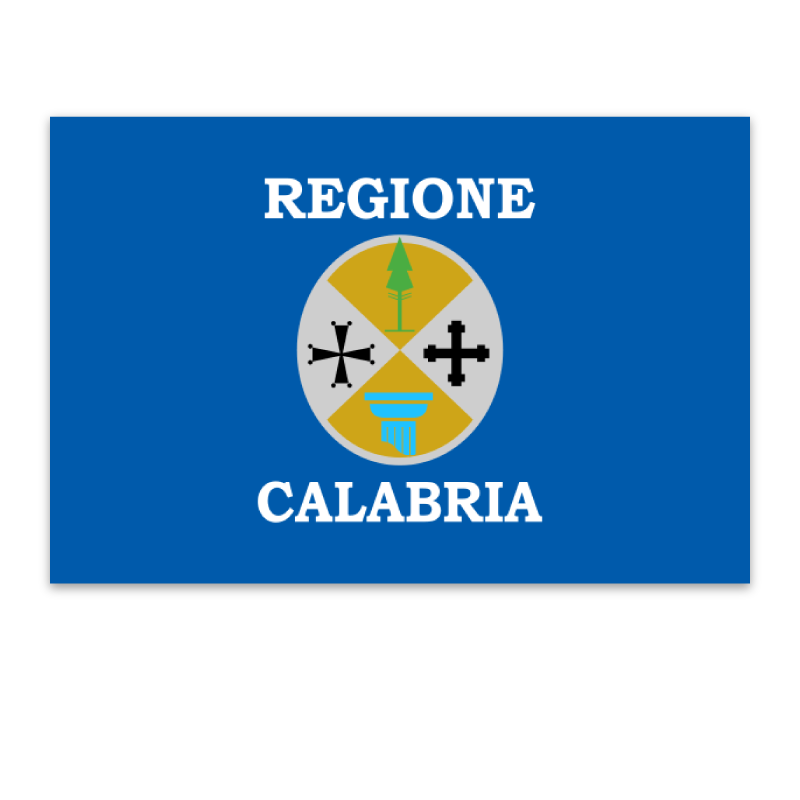 One of the most famous of these towns is Tropea which is well known and much loved holiday resort. 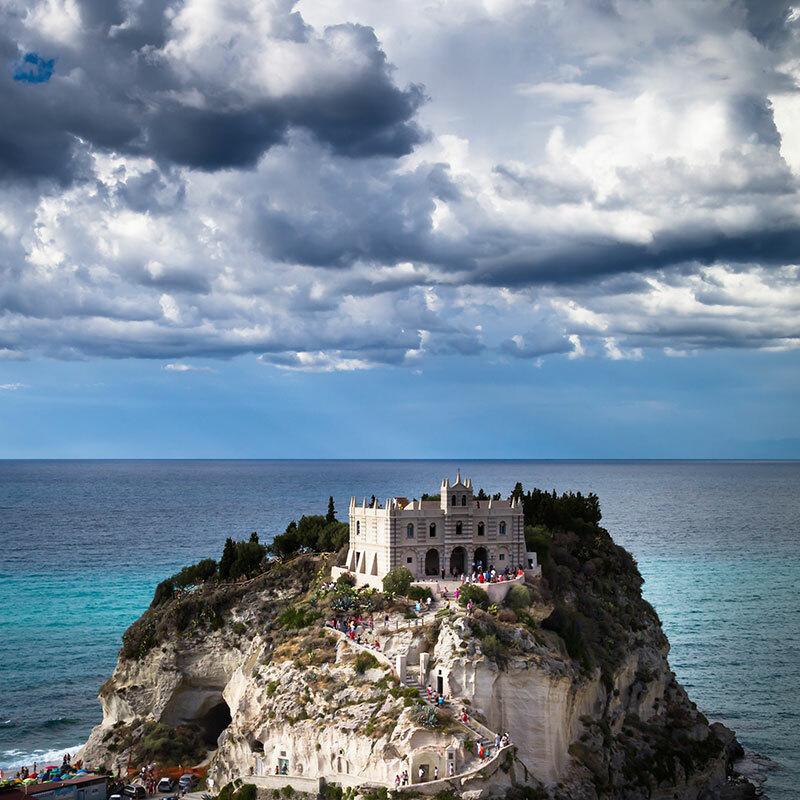 Not far away from Tropea there is another smaller, attractive coastal town called Pizzo which is high on a cliff overlooking the Gulf of Santa Eufemia. 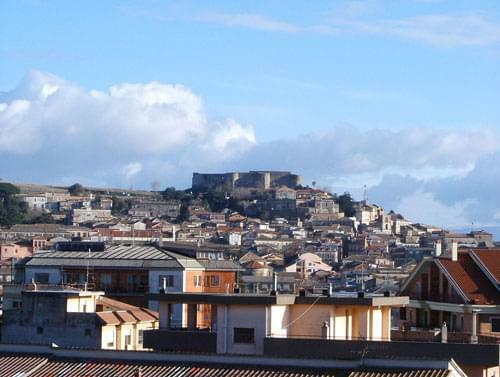 It has an old Aragonese castle which was built in the 15th century and also has a 17th century church, the Church of Piedigrotto, which was built in a cave. 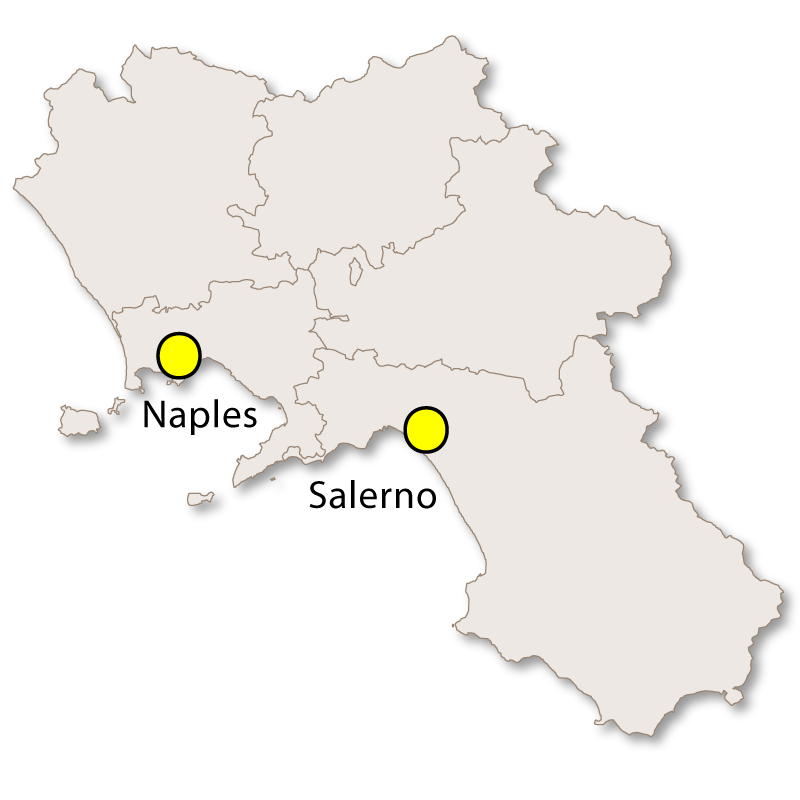 Pizzo is also famous for an ice cream dessert called Tartufo. 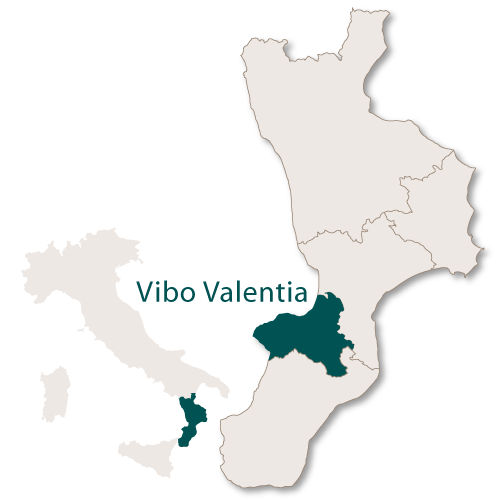 The capital of the province is the town of Vibo Valentia with it's harbour which is very important to the local economy. There is a Norman-Hoehenstaufen Castle which was built around the year 1000 and today houses a state museum. 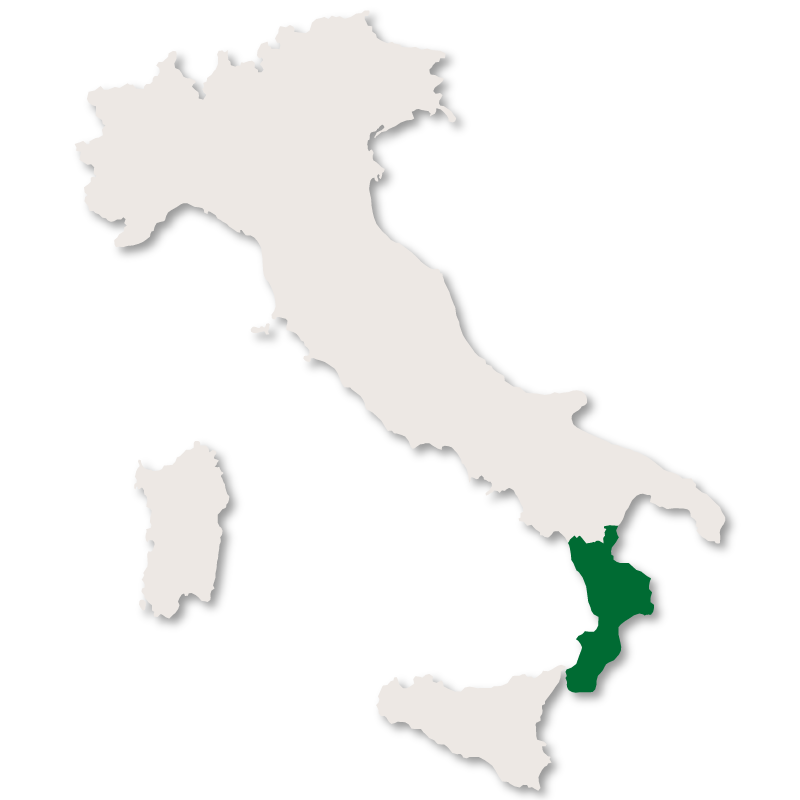 The other location worth visiting in this small province is Serra San Bruno where you will find the famous Carthusian monastery, Certosa di San Stefano di Serra San Bruno, around which the town grew up.